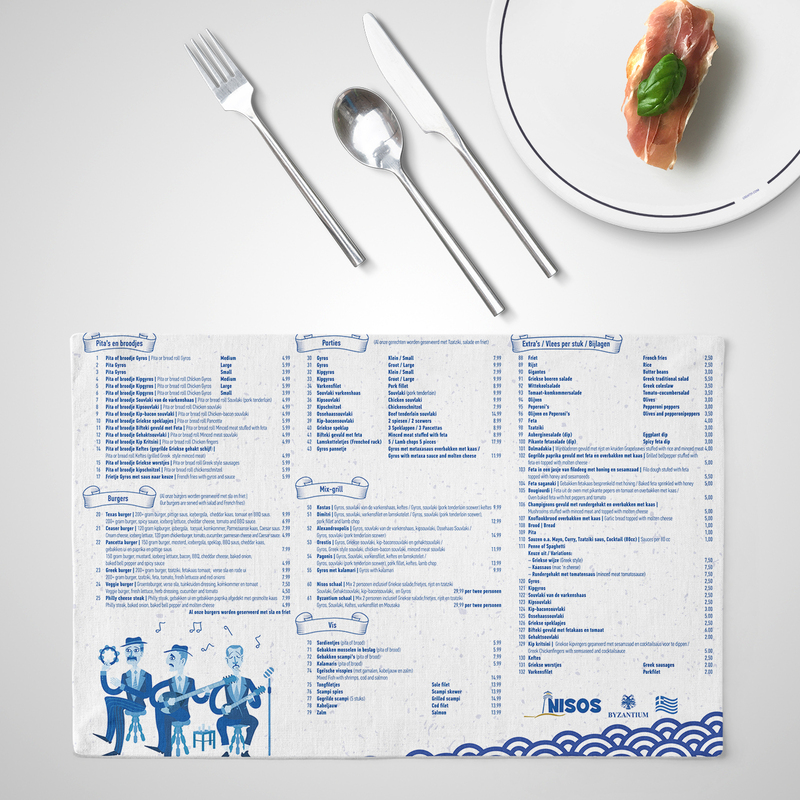 Nisos Grill House is a Greek restaurant in The Netherlands. The founder, Mr. Dantsios Konstantinos, has already created two Greek taverns in The Netherlands in the past. Now, a third restaurant will offer more tasteful food to the area. 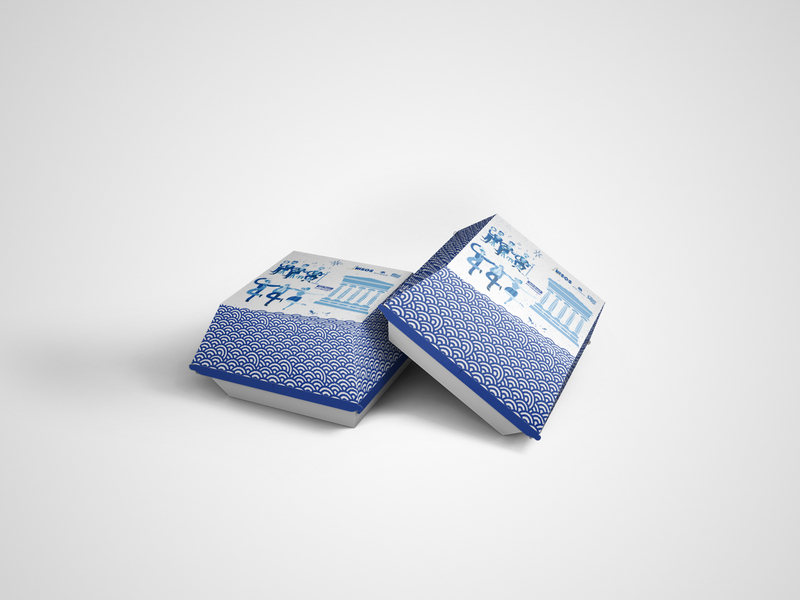 The main idea was to expand in the area and provide with more greek delicacies. 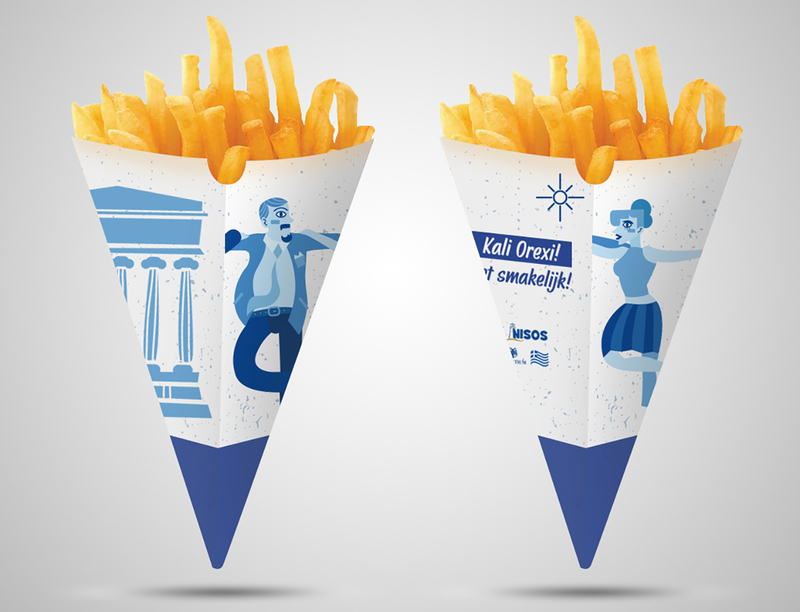 The brief was to create a design that will pop up and indicate the hellenic origins, both of the food and the owners. 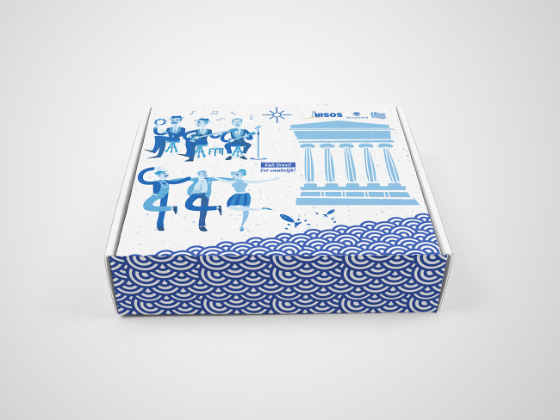 The main part of the illustration shows Rempetes (traditional greek singers) along with Sirtaki (traditional greek dance) as well as the hellenic heritage, Parthenon, that indicates the ancient history of Greece. 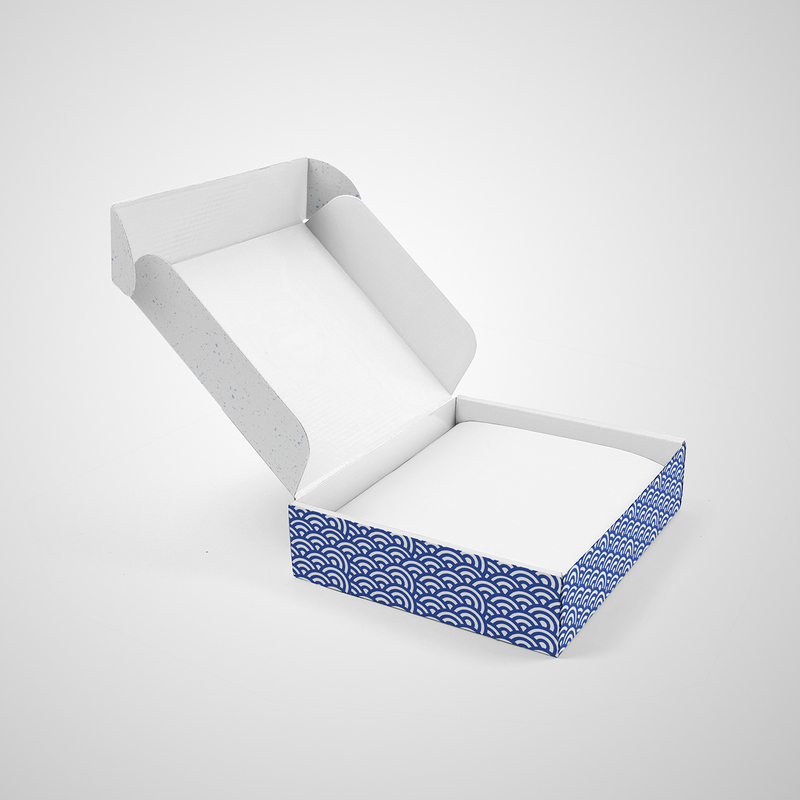 Last but not least, the packaging is based on minimal waves, just the same way Greece is surrounded by the sea. 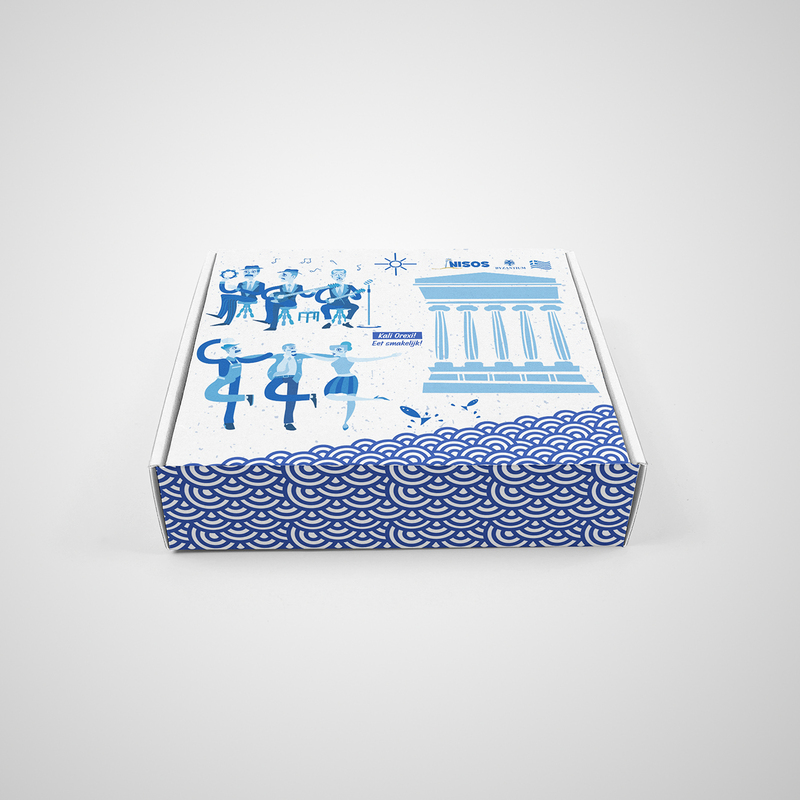 The main colors are blue; the color of the sea, the color of the sky, as well as the color of the hellenic flag.